Inject some Cooler Master cold to keep heat down and performance up. 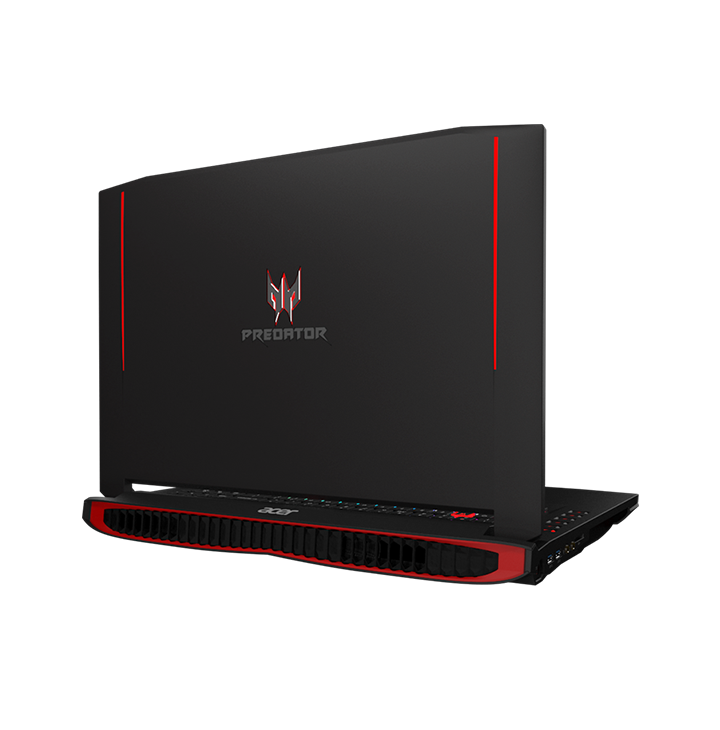 Swap in Predator FrostCore for intense gaming sessions. We could all use a little less lag. 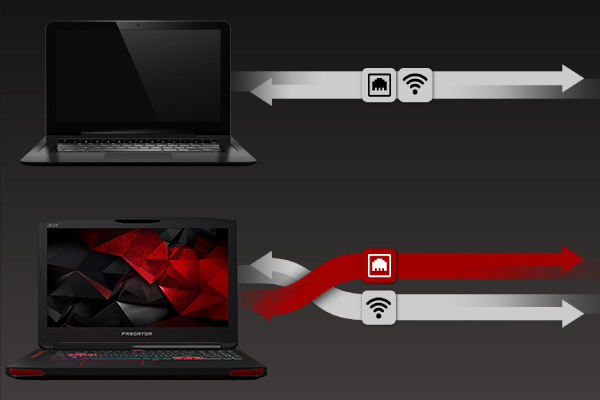 Take control of your connections with Killer DoubleShot ProTM. We could all use a little less lag. With Killer DoubleShotTM Pro technology, you choose which applications get to use your precious bandwidth. Even more importantly, you can split your internet requirements over wired and wireless connections simultaneously. 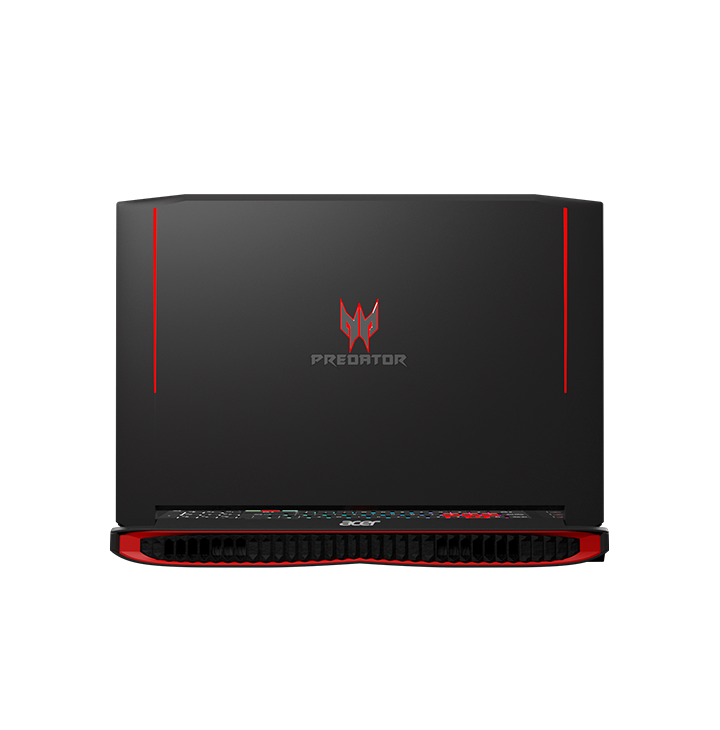 Keep your rig clean and ensure crucial components run smoothly with Predator DustDefender. Alternating airflow directions and AeroBlade, an ultrathin 0.1 mm all-metal fan with advanced aerodynamics, help stop dust from building up. Discover More" title="Keep your rig clean and ensure crucial components run smoothly with Predator DustDefender. Alternating airflow directions and AeroBlade, an ultrathin 0.1 mm all-metal fan with advanced aerodynamics, help stop dust from building up. Hard angles and aggressive accents were inspired by intergalactic battlecruisers. Architecturally designed air exhaust vents ensure a bold look from any angle. 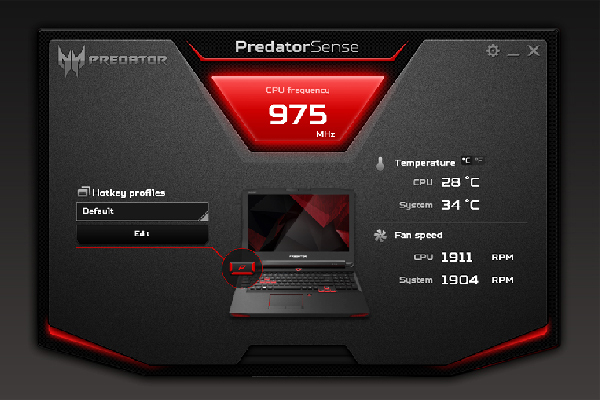 PredatorSense software puts advanced gaming tweaks at your disposal for a unique gaming experience. 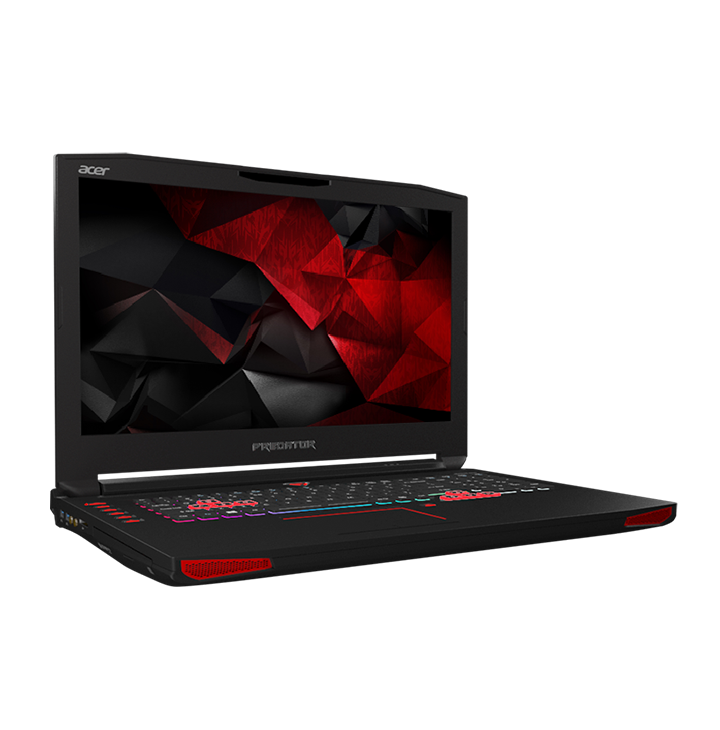 PredatorSense gives you access to gaming features like keyboard macro profiles you can switch between in-game, and adjustable lighting configurations. 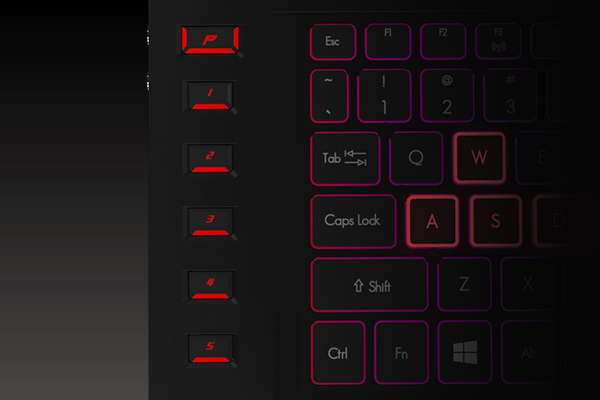 Predator ProZone RGB keyboard has customizable multicolored backlight zones, with 16 million colors to choose from, and programmable macro profiles you can share. A number pad and dedicated macro buttons give you the control you deserve. 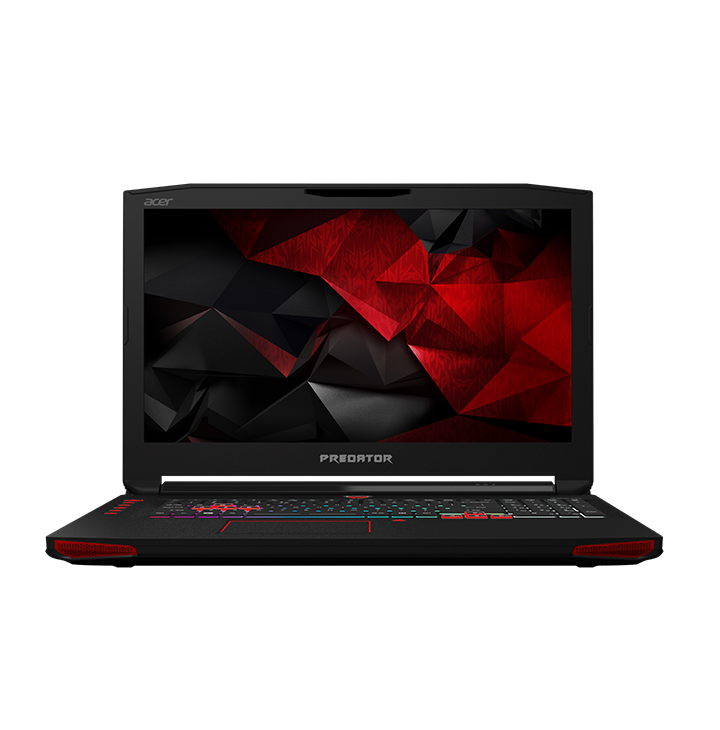 Predator SoundPound 4.2 boasts four speakers, two subwoofers and Dolby® AudioTM for deep sound immersion.